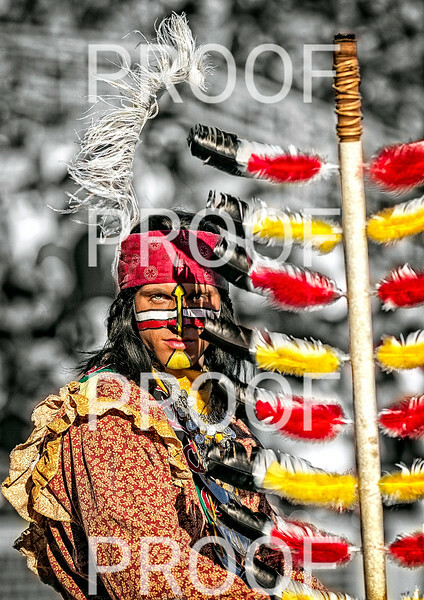 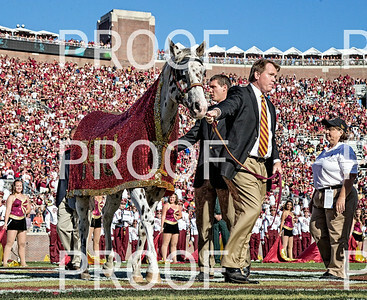 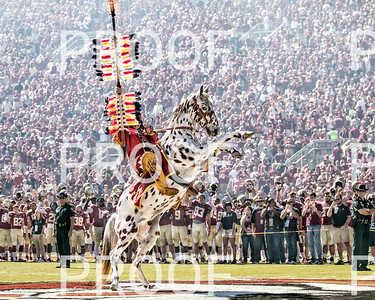 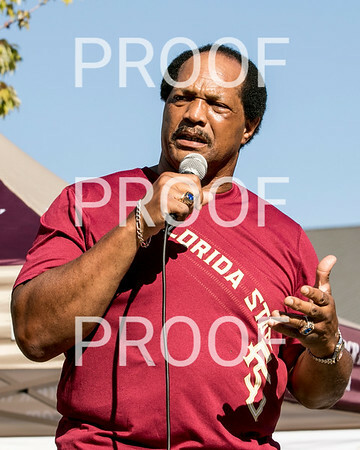 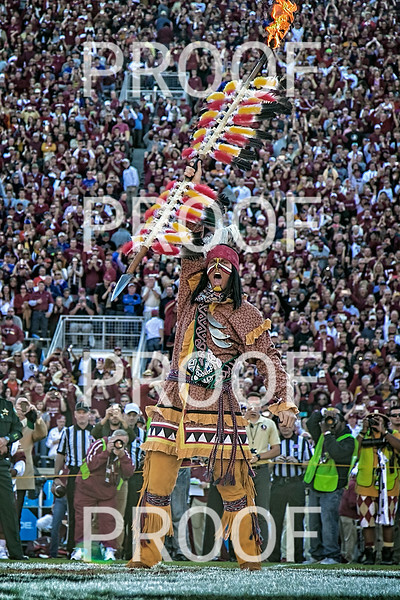 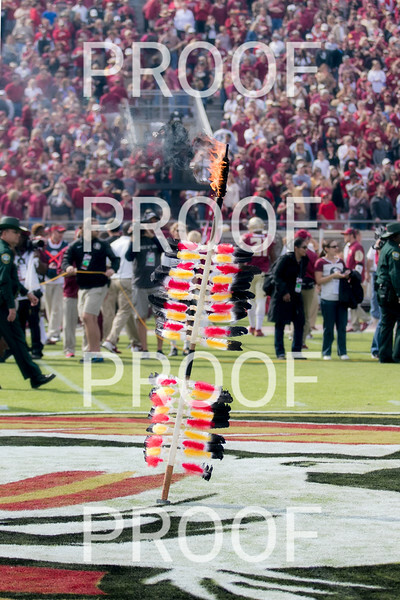 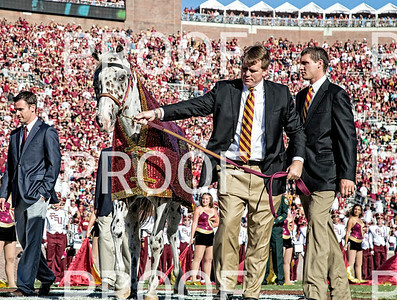 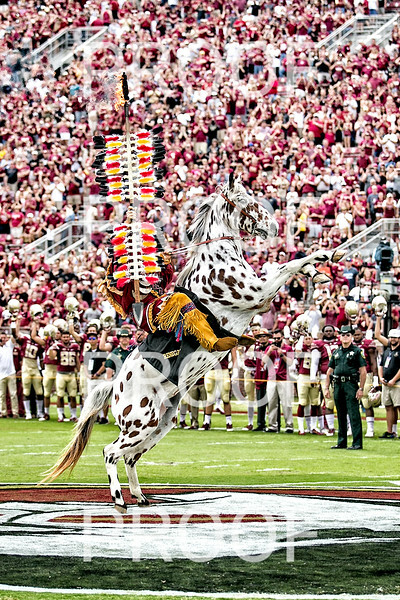 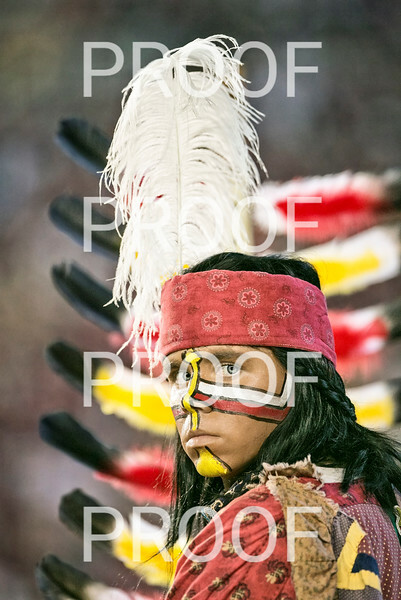 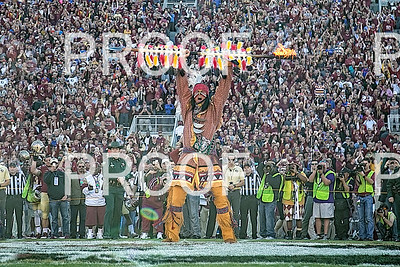 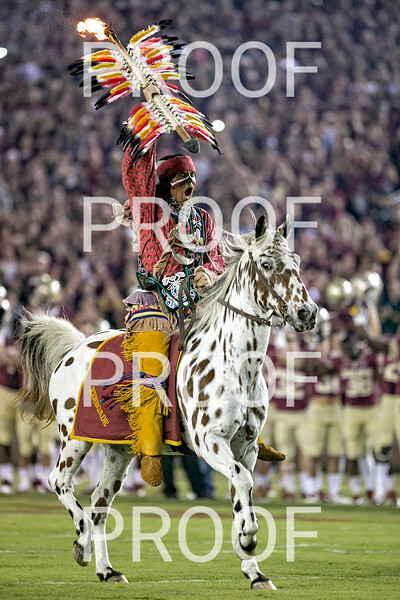 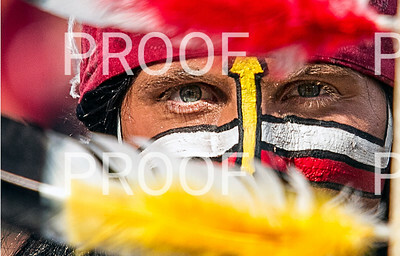 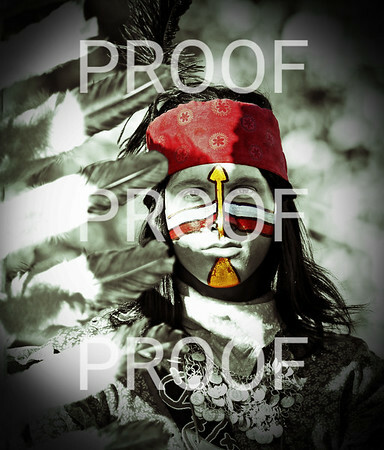 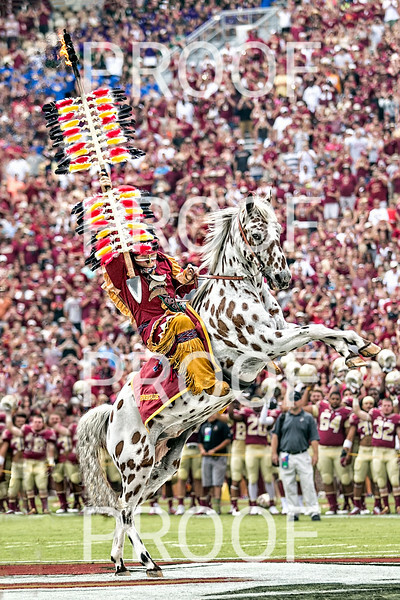 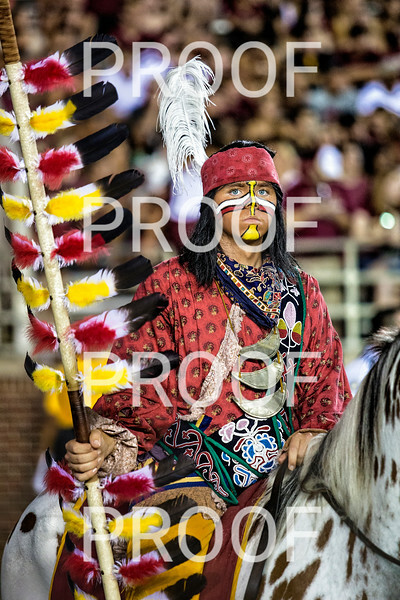 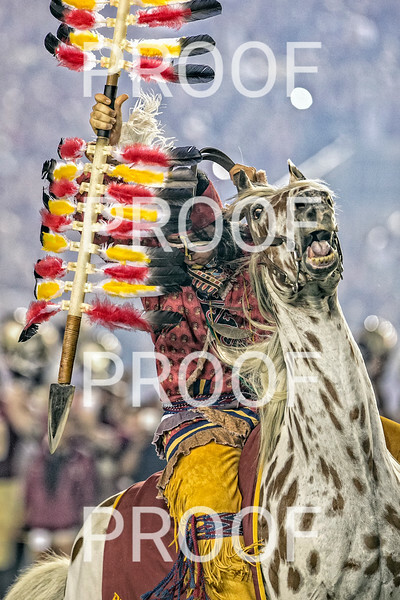 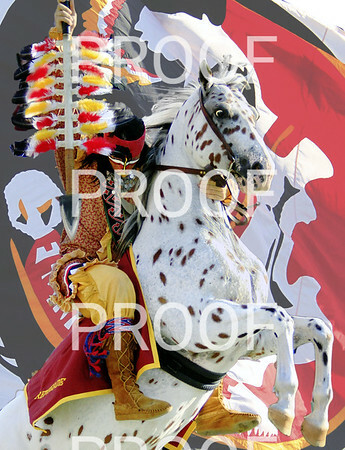 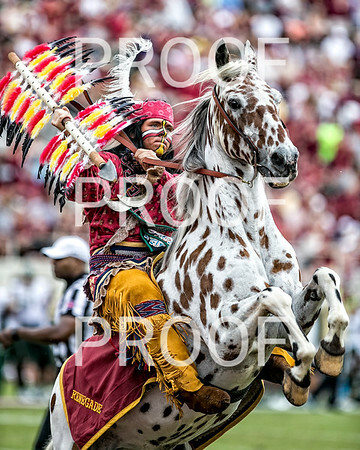 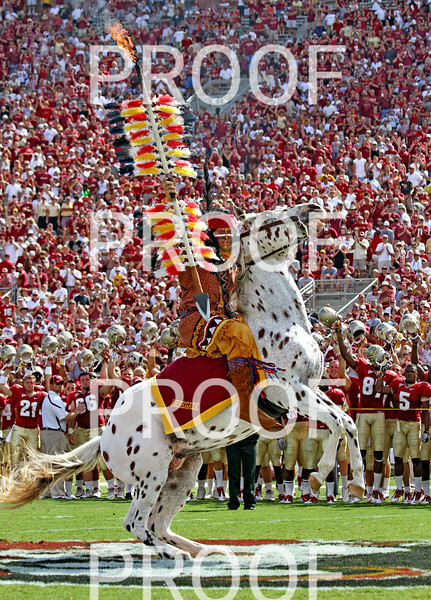 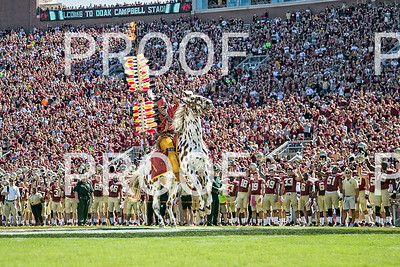 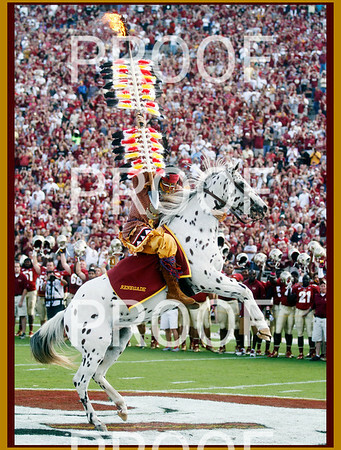 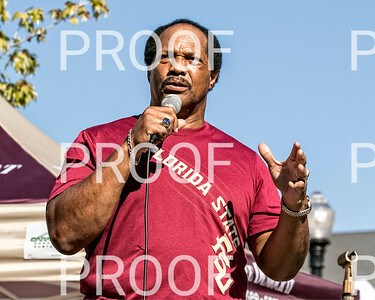 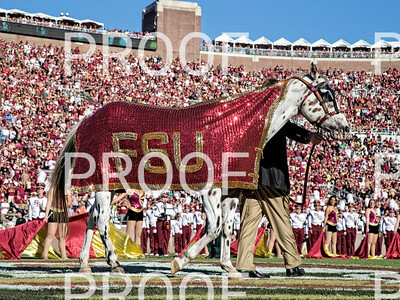 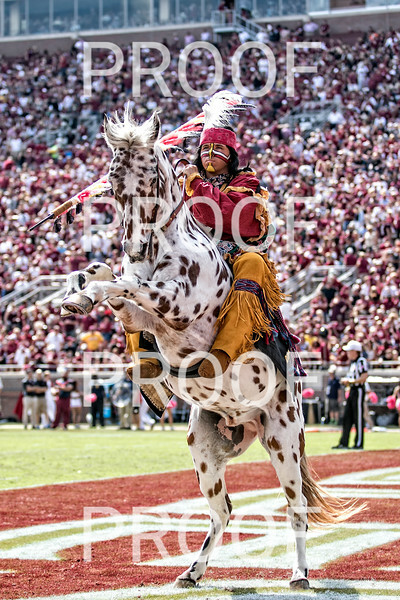 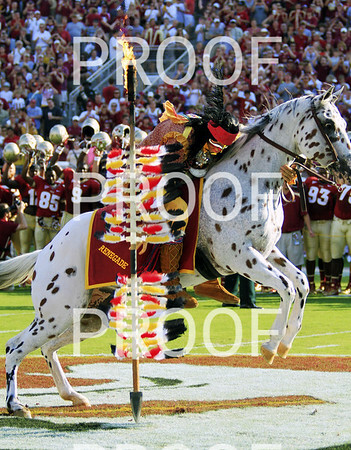 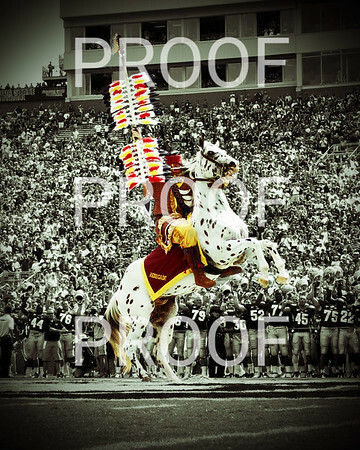 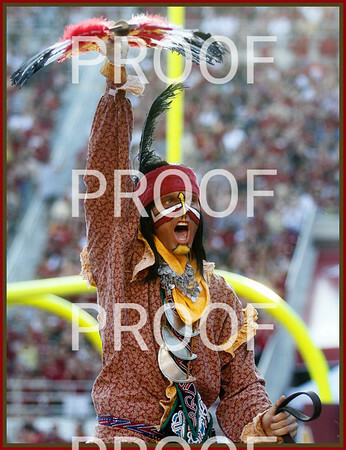 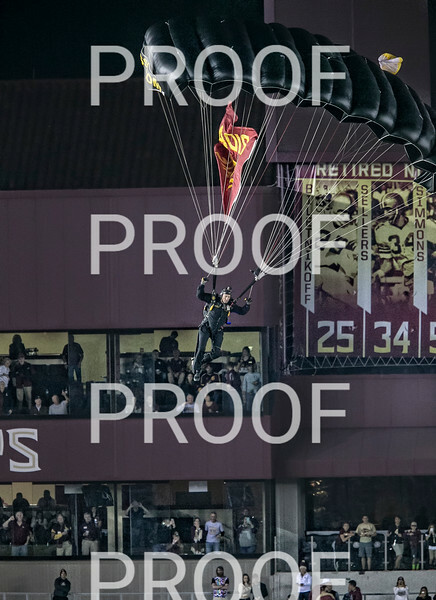 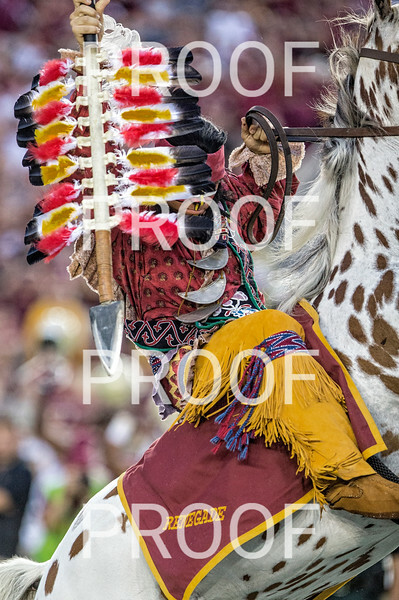 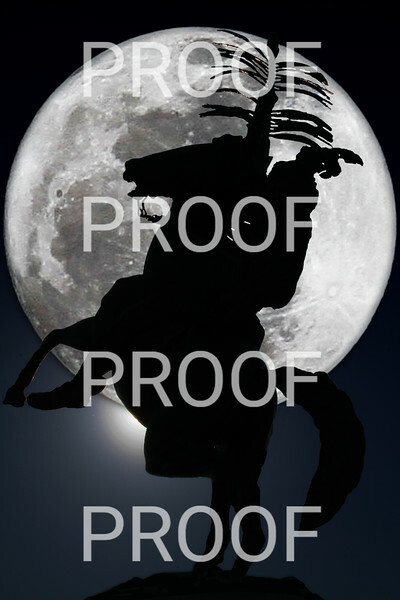 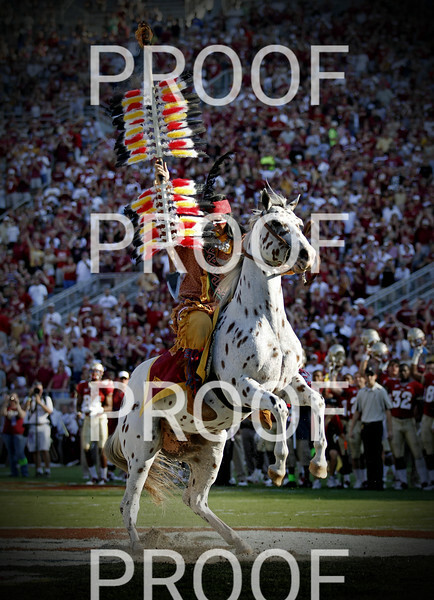 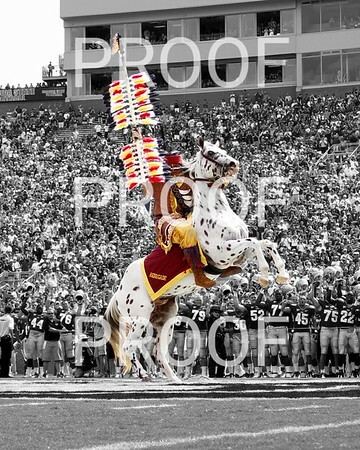 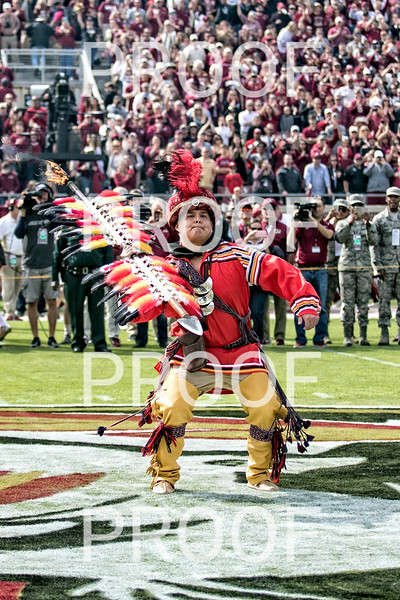 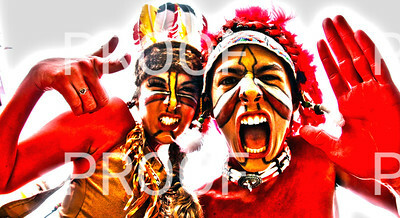 Chief Osceola peers through the feathers of his spear Saturday as the Seminoles welcomed the Nevada Wolfpack to Doak for their 2013 home opener. 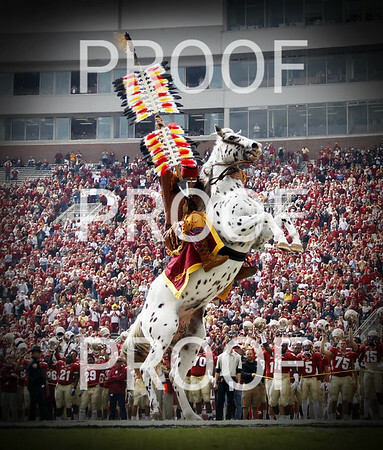 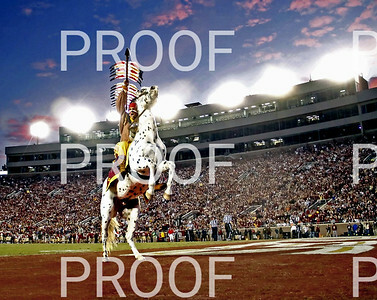 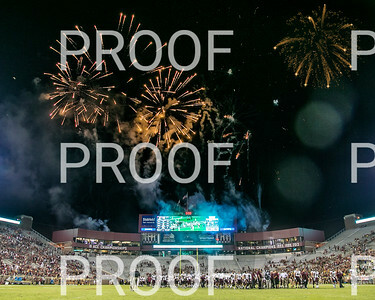 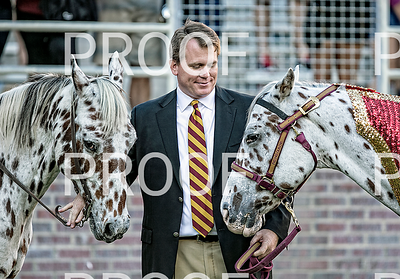 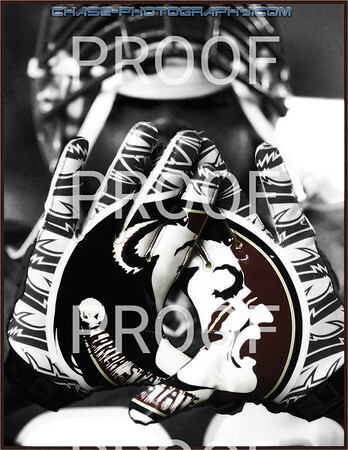 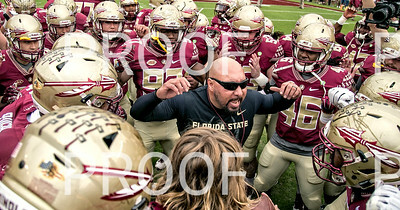 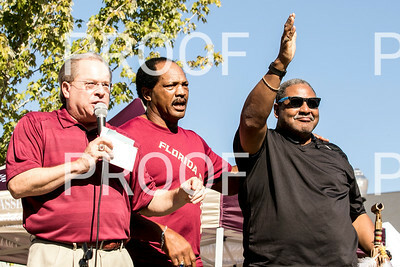 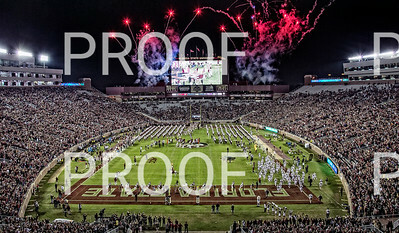 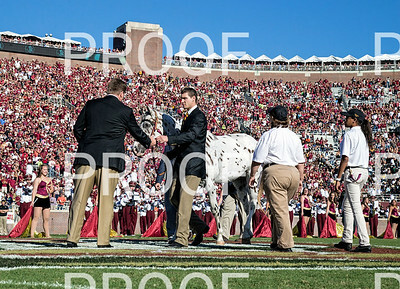 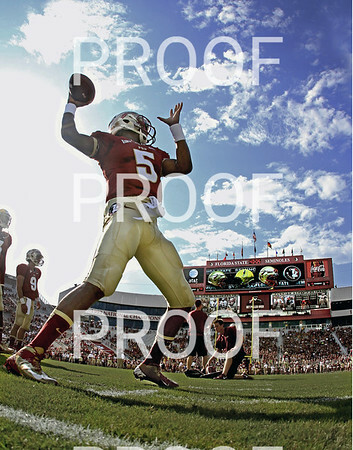 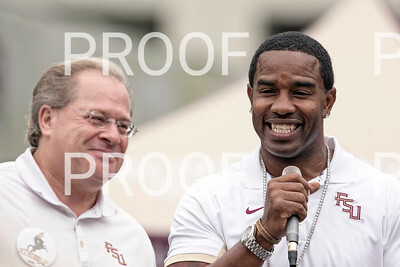 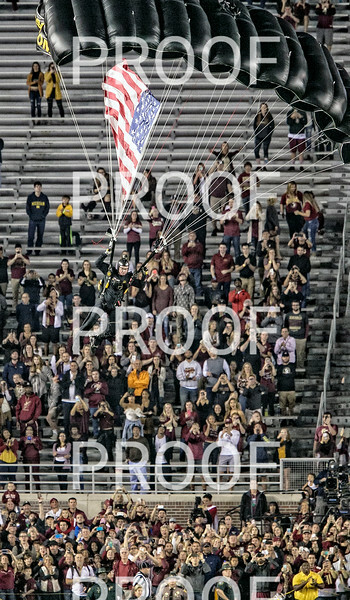 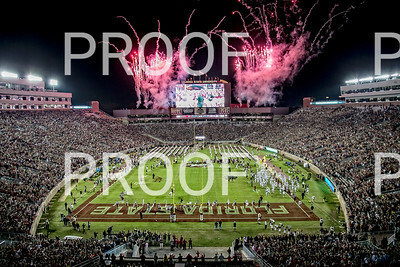 The Seminoles defeated the Wolfpack 62-7 as the high powered offense chalked up another very impressive performance. 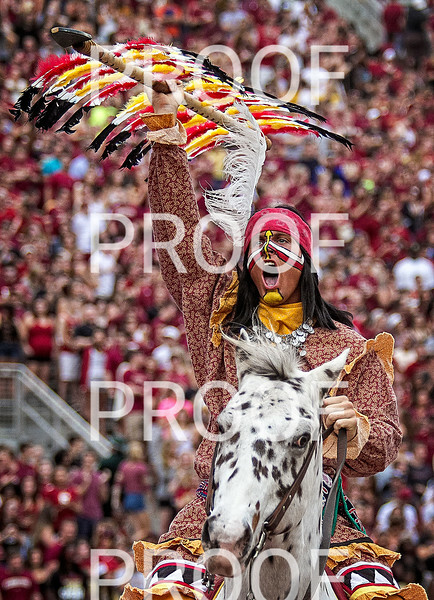 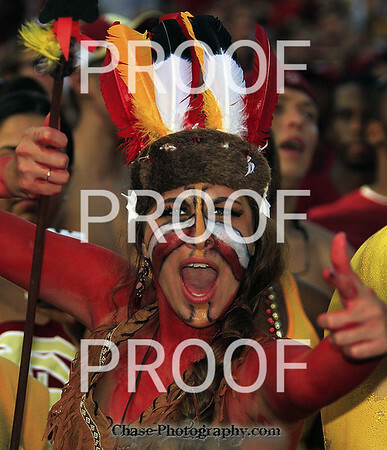 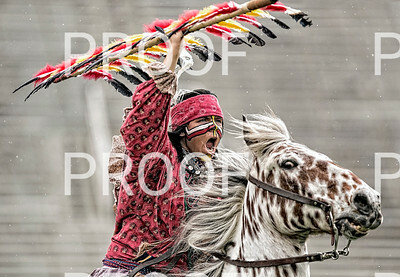 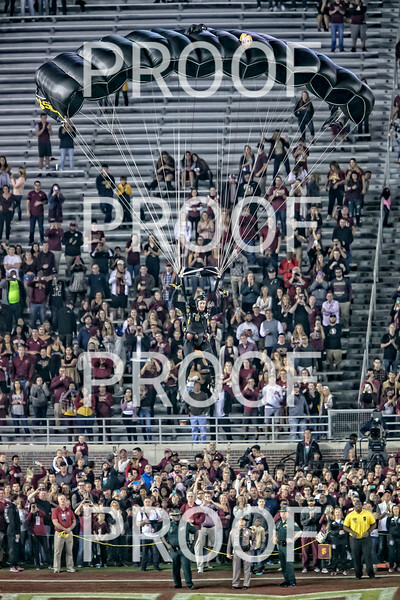 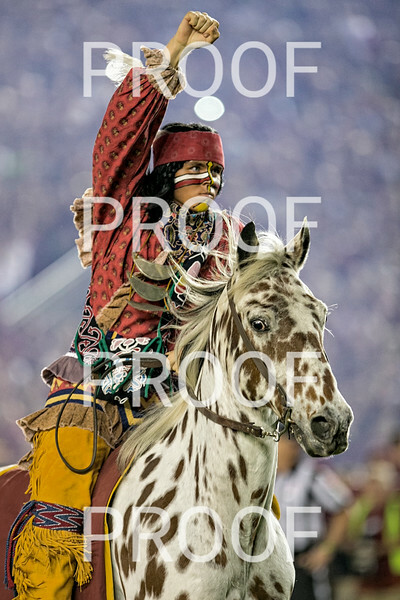 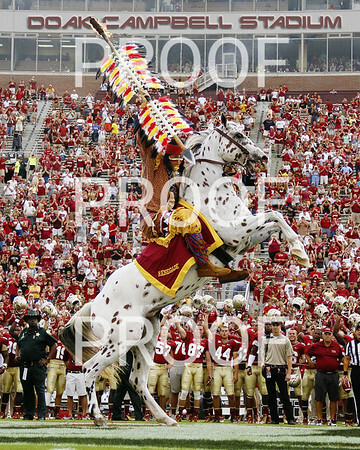 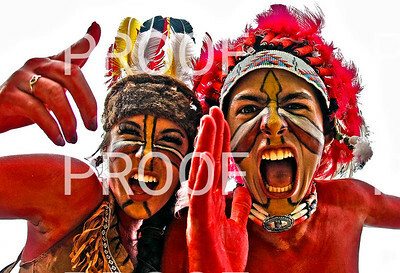 Chief Osceola celebrates the first of eleven TD's on the day. 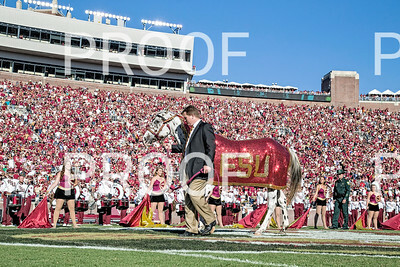 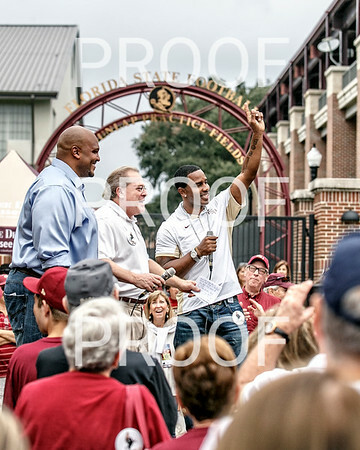 The Seminoles set a school record for most points scored as they dominated Idaho 80-14 in the last home game of the season. 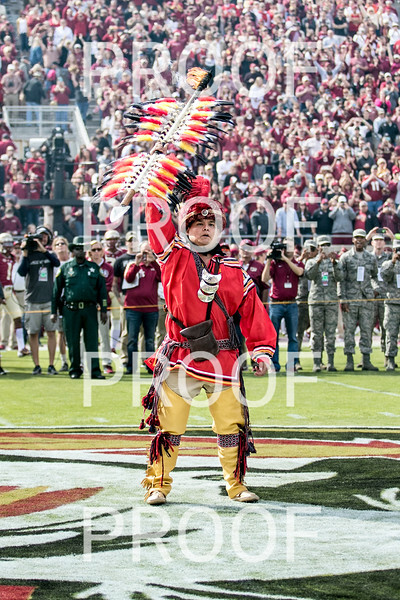 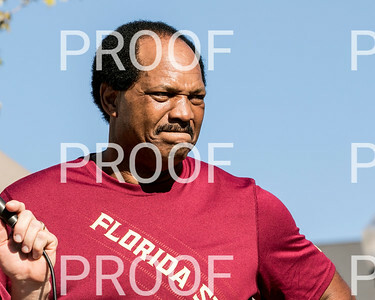 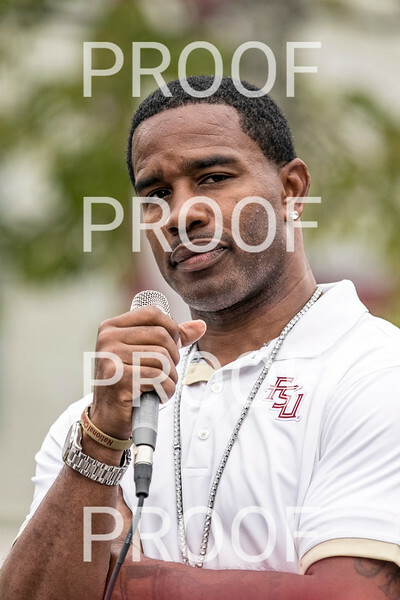 Chief Osceola takes a break between touchdowns as Florida State easily defeated North Carolina State 49-17 Saturday to set up the #2 ranked Seminoles against the #7 ranked Miami Hurricanes. 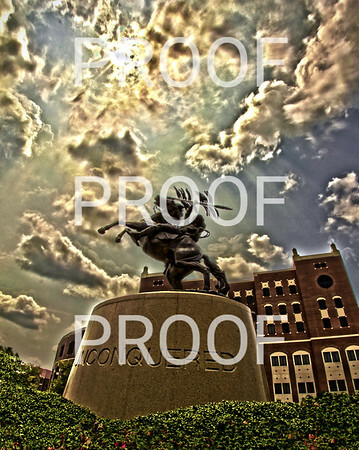 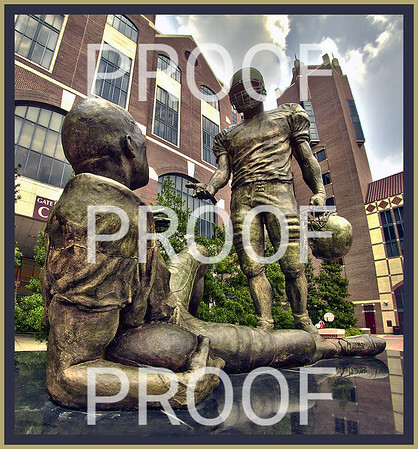 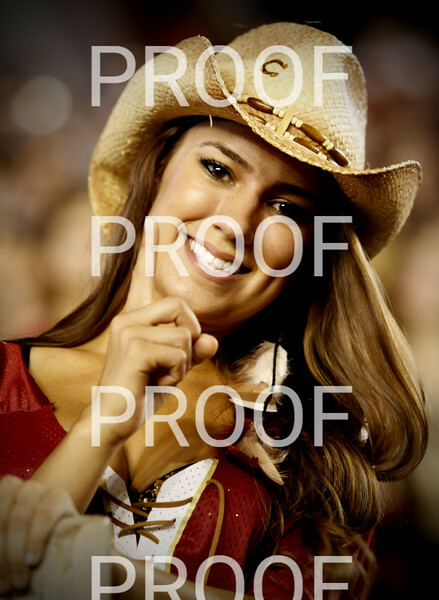 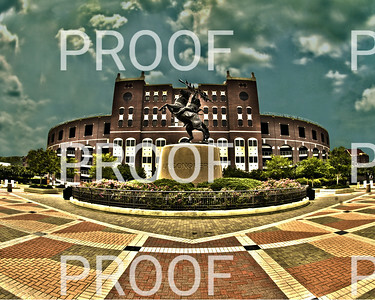 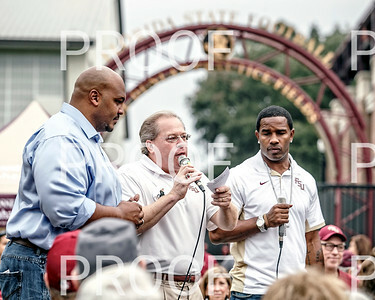 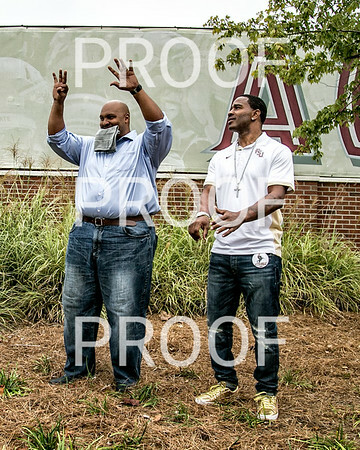 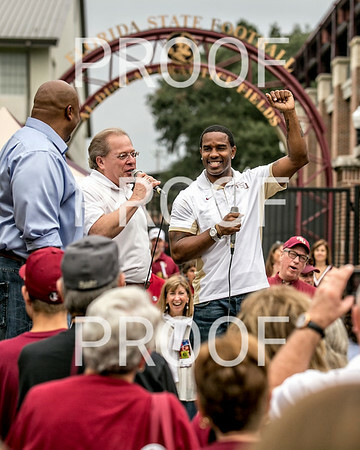 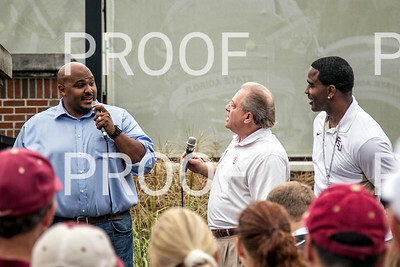 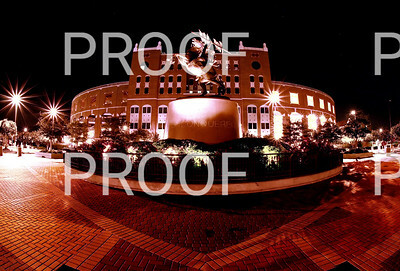 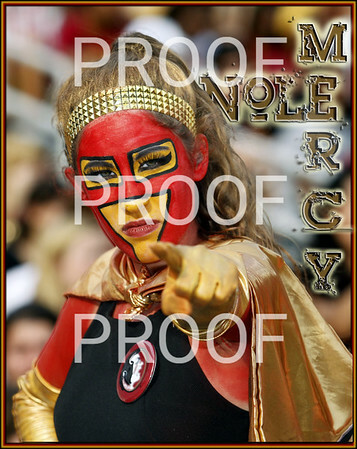 College Game Day will be in Tallahassee for the 2nd ACC match-up of top 10 teams in as many weeks.